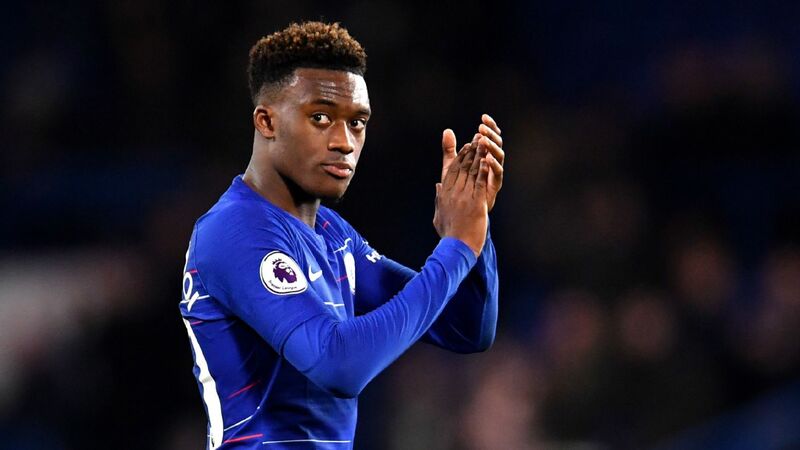 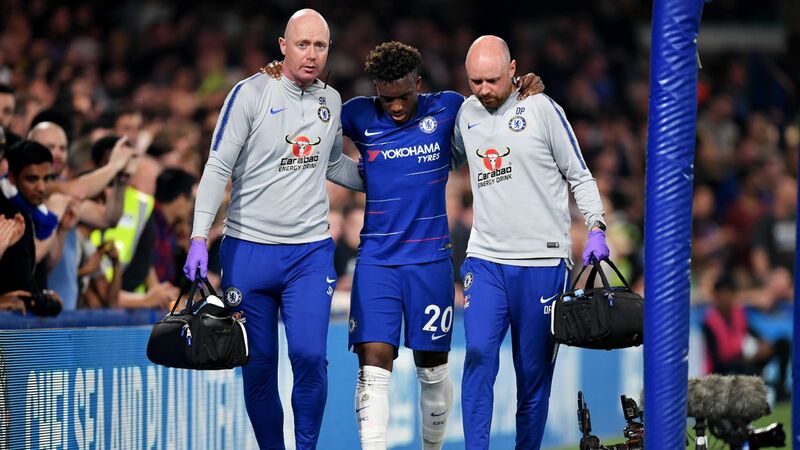 Chelsea winger Callum Hudson-Odoi will miss the rest of the season and also the Nations League finals for England in June after undergoing surgery on a ruptured Achilles tendon. 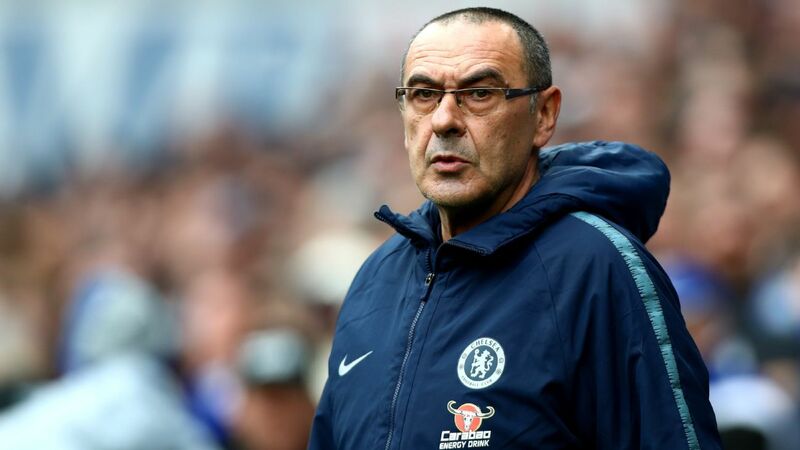 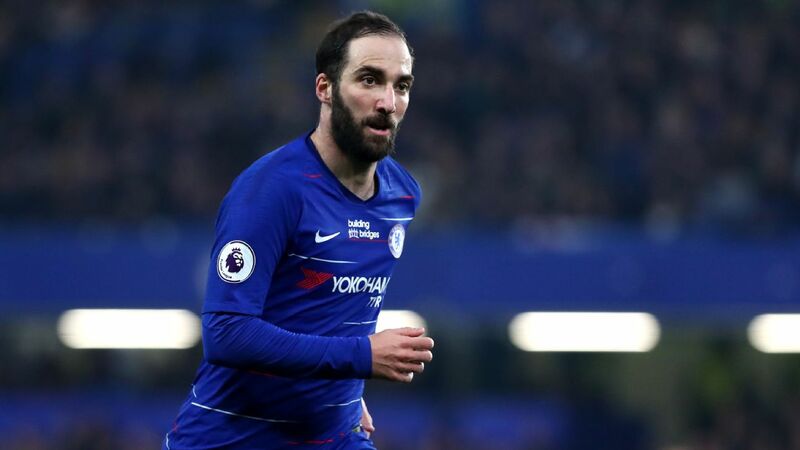 LONDON -- Maurizio Sarri has been charged with misconduct by the Football Association after being sent off during Chelsea's 2-2 draw with Burnley. 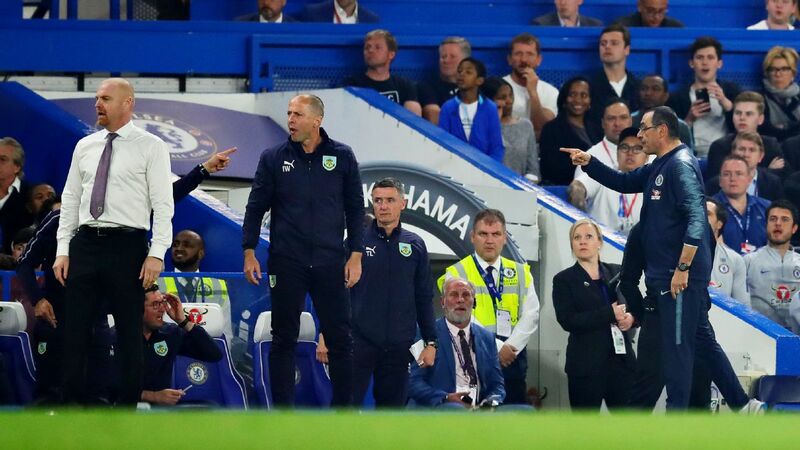 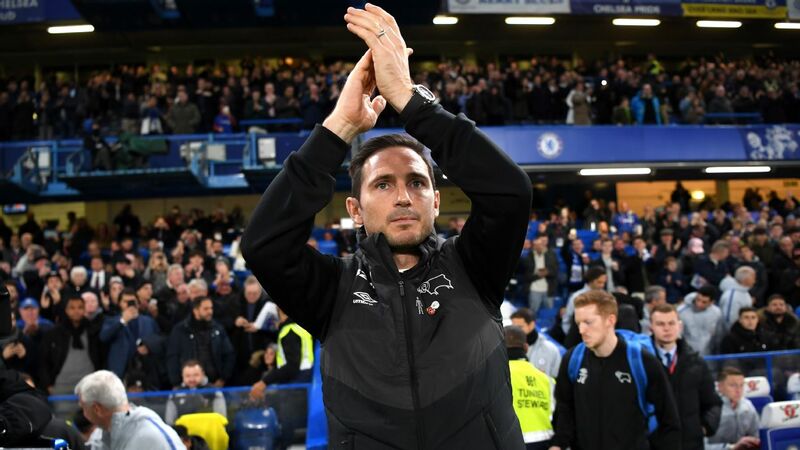 The Italian was dismissed by referee Kevin Friend and fourth official Roger East in the 94th minute of the match, which was marred by several angry exchanges between the two benches and the match officials, culminating in a mass brawl in front of the dugout at full-time.